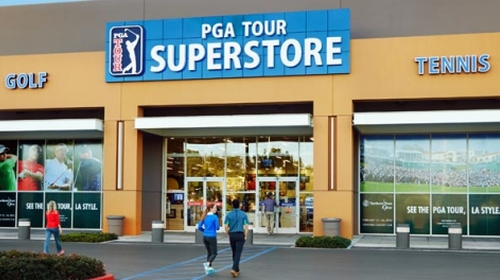 Whether you're a beginner or an expert, you can find the perfect set of clubs, apparel & more to fit your game at your Arizona PGA TOUR Superstore. We're your one-stop golf store for great deals on all your golfing needs, from bags to gloves, clubs to sunglasses. 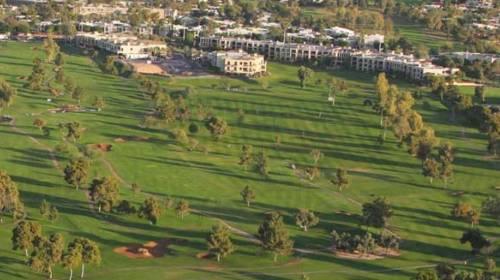 Etched into a spectacular natural environment, life in and around Capital Canyon Club provides an idyllic setting. With tall Ponderosa pines swaying with the whispering winds, and terrain that offers vistas of Prescott Valley and the San Francisco Peaks in Flagstaff. 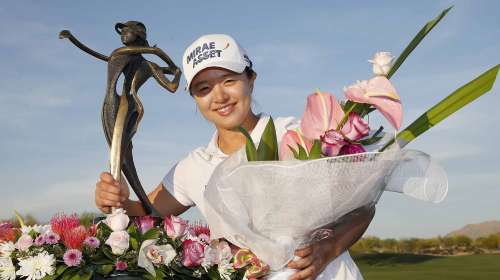 At GOLFTEC, they know what it takes to play your best golf. 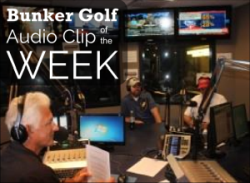 They use technology and facts - not opinion - to give customized golf lessons that help students score lower and play consistently better. 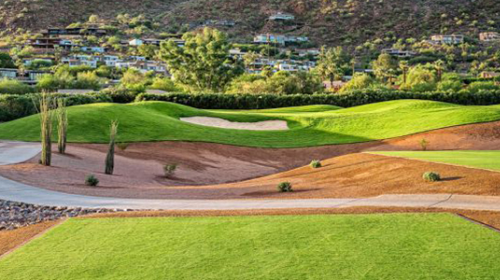 Desert Ridge Wildfire Golf Club is an upscale daily fee facility. 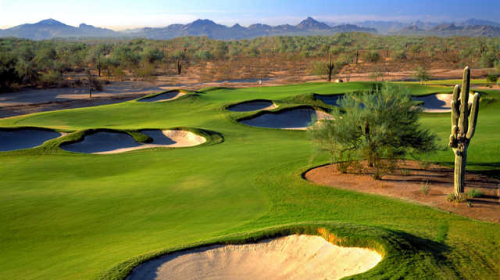 Offering two picturesque 18-hole championship Phoenix area golf courses and is situated in the rugged Sonoran Desert that feature their own distinct personality. Inspired by desert modernism and a breathtaking backdrop, Mountain Shadows stands at the heart of Paradise Valley. An iconic resort that opened in 1959 and has been completely rebuilt from the ground up. 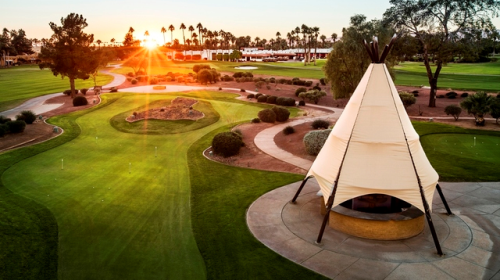 Wigwam was established in the 1930s, a time when golf courses did not get built through dense housing developments. 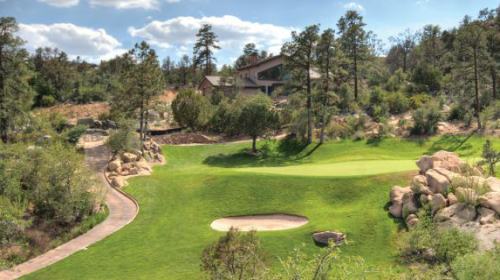 This jewel of the desert is among the Southwest’s last remaining golf resorts built for a pure golf experience! 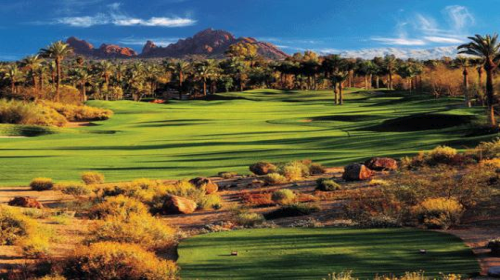 The eight annual Bank of Hope Founders Cup will be played March 13 - 18 at Wildfire Golf Club at the JW Marriott Desert Ridge Resort and Spa in Phoenix, AZ. This full-field, four-day event will be televised live on The Golf Channel all four days and features a $1.5 million purse.